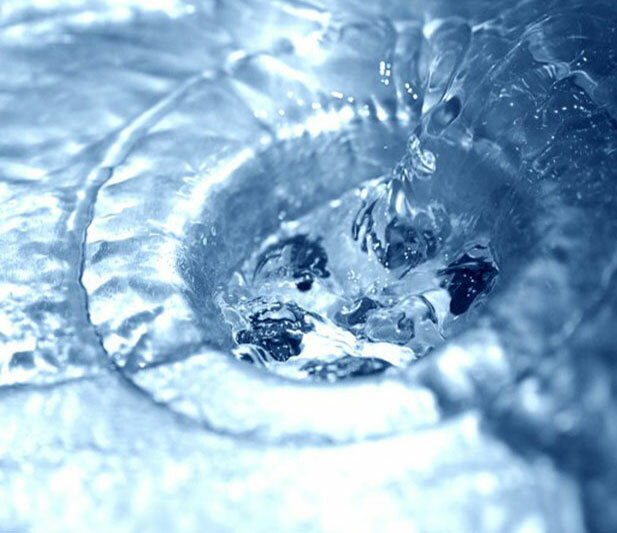 We can take care of ANY plumbing concern – large or small. If you happen to experience an issue with your bathroom sink, shower room, toilet, or kitchen sink, we can easily help immediately. 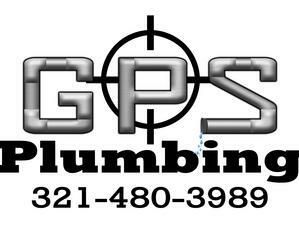 We provide the most diversified selection of plumbing services to be found in this area. One phone call to our professionally-trained employees is going to take care of all of your current plumbing demands swiftly! While many plumbing contractors are experts in just one or two areas of service, We supply our customers with a top notch one-stop business that is able to handle any unexpected emergency or non-emergency issue that may occur. 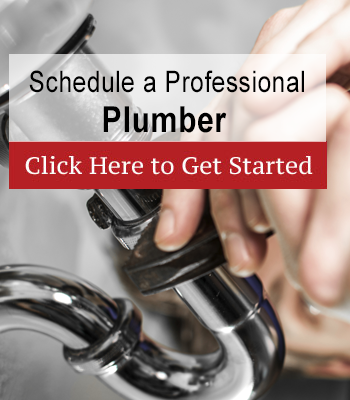 Many – but not all – of our plumbing services are highlighted below. Put our experience to work for you: because your current plumbing maintenance demands are too important to leave to chance. Contact us right away: we’re here to help you!